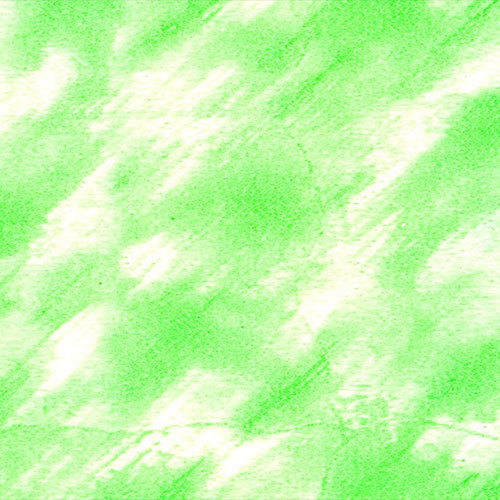 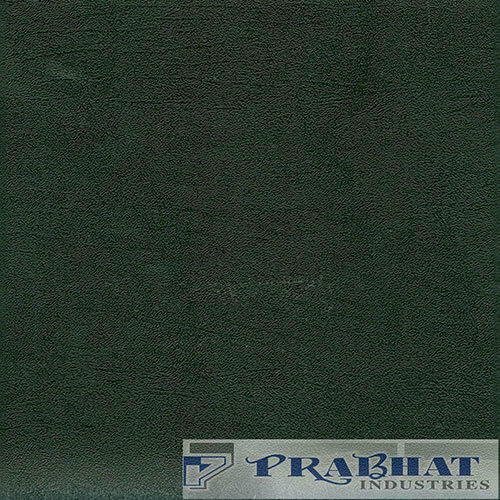 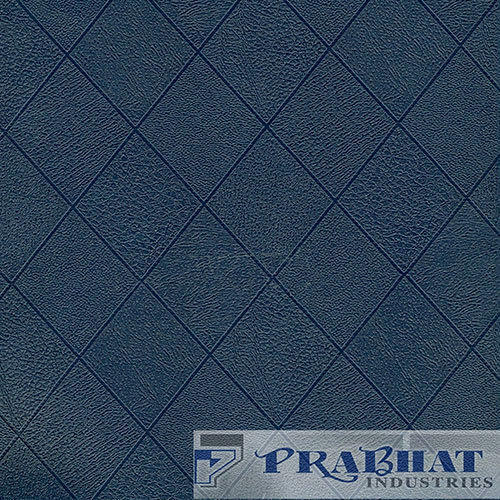 We manufacturer synthetic leather made on both direct coating and transfer coating lines. 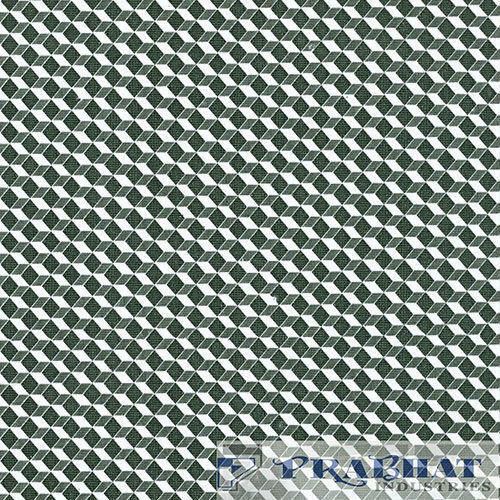 The products can be used for various purposes such as fashionable ladies bags, shoes, sandals, laptop bags, upholstery, car seat covers, auto hood and tarpaulin. 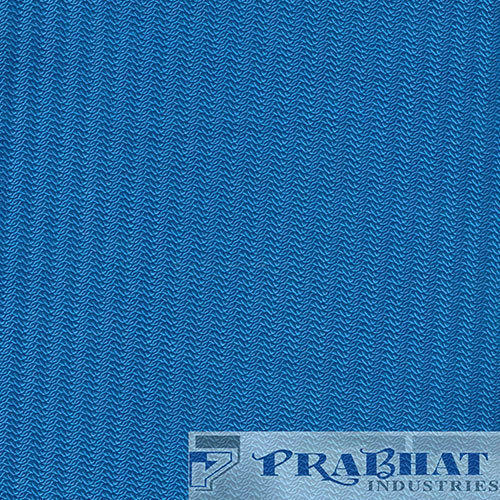 Wide range of designs and colors are available. 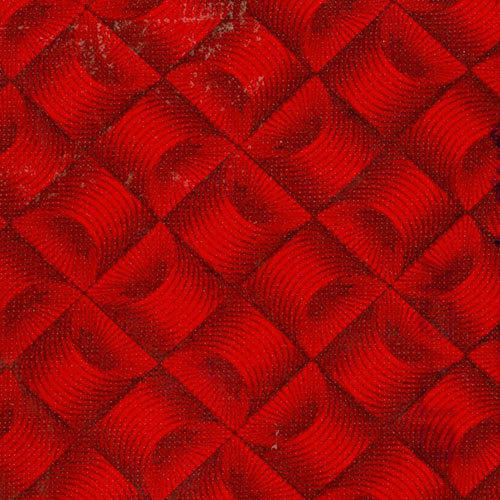 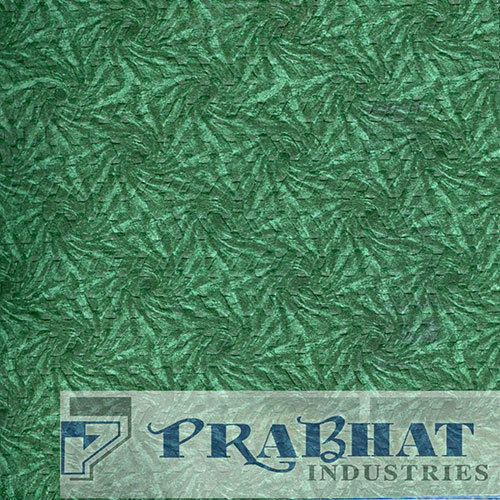 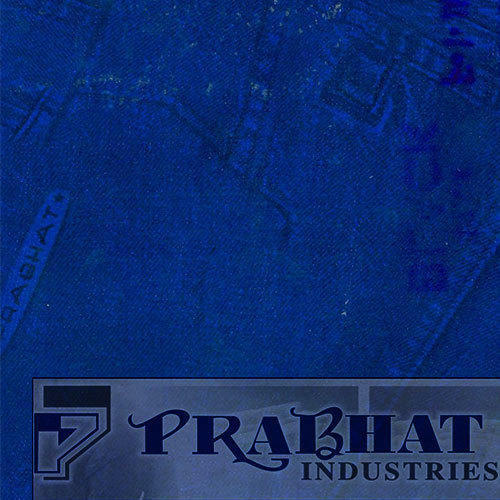 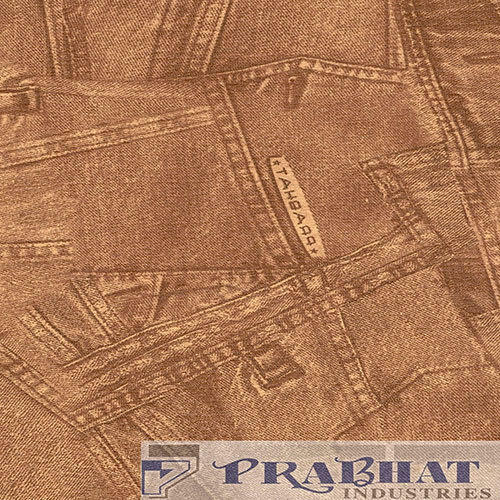 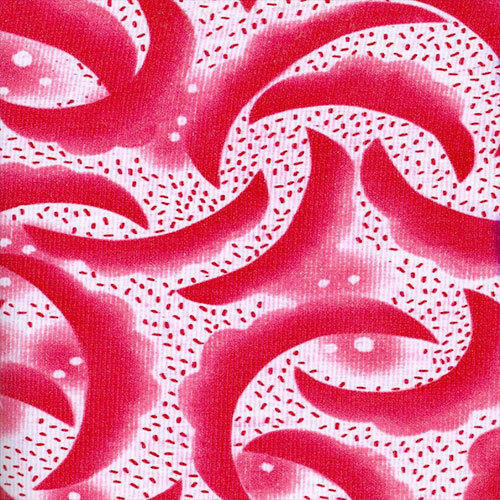 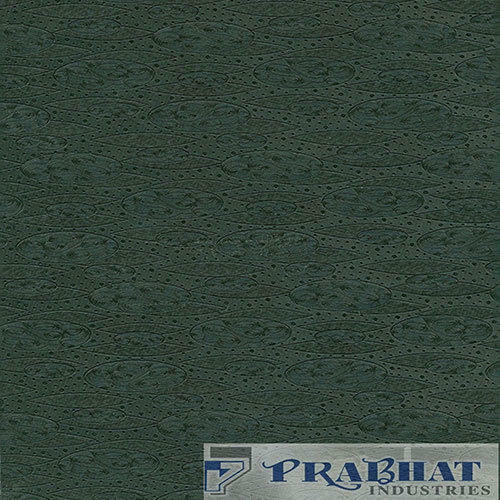 Prabhat Industries has over 500 embossing and printing designs including geometrical, fine grain, floral, abstract, checkered and 3D effect.